La Muzic de Lady: Mood du jour : "My Favorite Things" Herb Alpert & The Tijuana Brass. Mood du jour : "My Favorite Things" Herb Alpert & The Tijuana Brass. 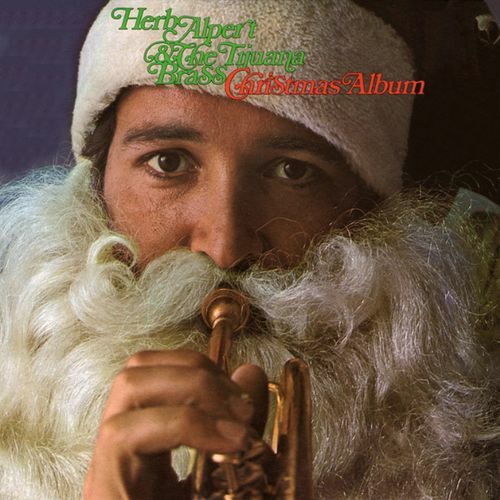 "My Favorite Things" Herb Alpert & The Tijuana Brass, extrait de l'album "Christmas Album" de 1968.